“Relax” is your motto, then choose to regenerate yourself thanks to the benefits of water. 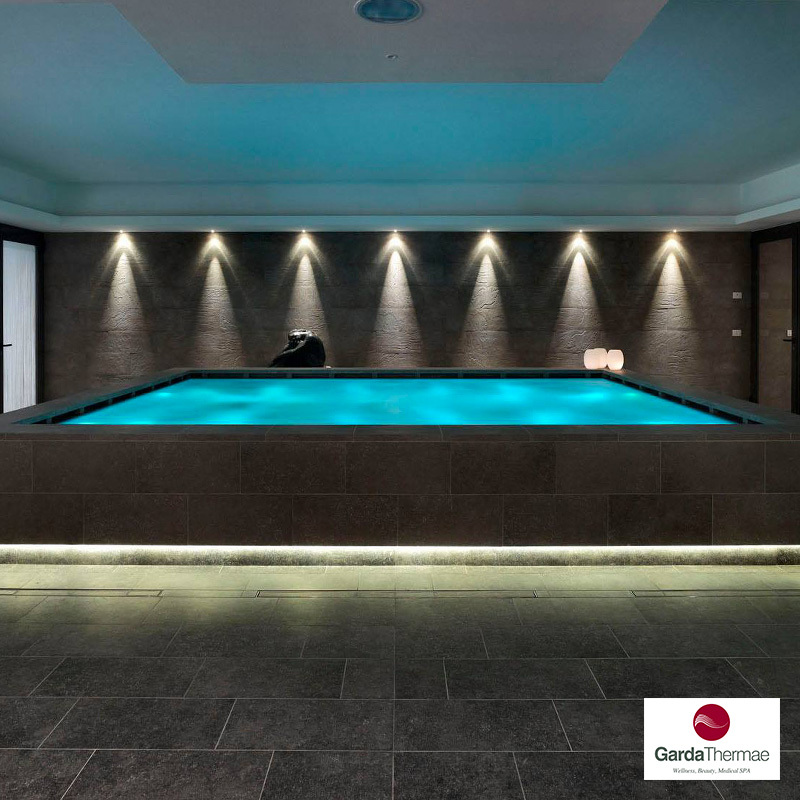 For you, a daily access to the modern Garda Thermae situated at 500 meters far from the Hotel where you can enjoy baths in warm water in sweet and salty water pools, between essences and soft lights. And lastly a relaxing walk along the lake in the heart of Torbole. Guaranteed, you will feel like new!